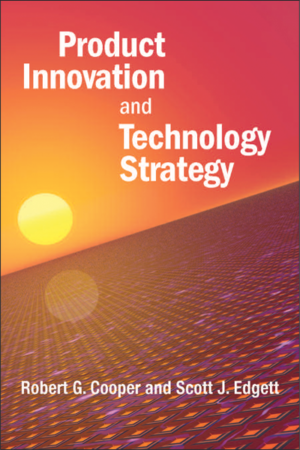 Chapter 2: Three Decades of R&D Portfolio Methods: What Progress? But How Much Should We Spend? 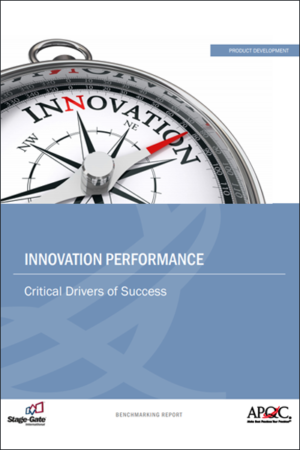 How does your company invest its new product development resources? This book empowers you to look at the big picture and question whether you are achieving your new product and business goals. It is an essential resource for any company whose profitability relies on the products it develops and the speed with which it brings them to market. Learn how to steer your company’s R&D investment to maximize value, achieve balance and realize your overall business strategy. 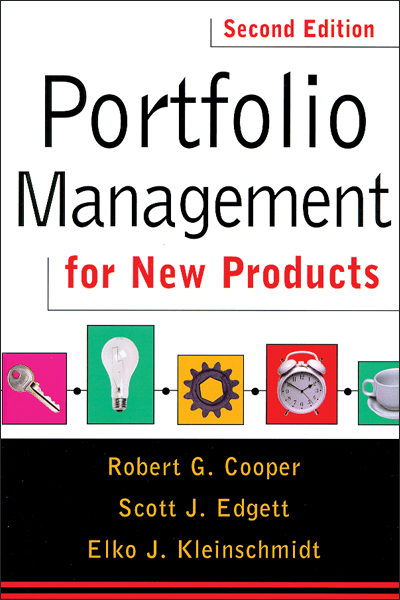 Portfolio Management for New Products presents a rigorous and practical approach to managing a company’s new product development portfolio. This book is the result of years of pioneering research by Dr. Cooper, Dr. Edgett and Dr. Kleinschmidt. It is full of practical, real company, examples combined with the authors’ analysis of the various approaches. It illustrates the subtle, but important, differences between traditional methods of portfolio management investment versus new approaches for the complex world of new product development. Benefit from the numerous examples and samples of real company valuation models, charts and metrics.